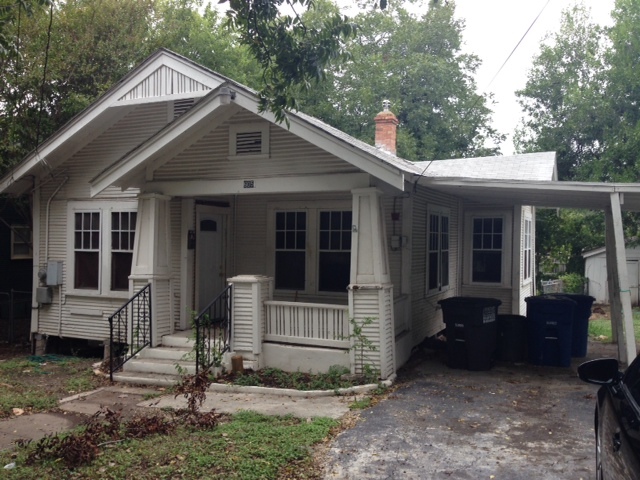 If you have considered investing in buy and hold real estate in San Antonio or another city, you probably have heard about the investing horror stories….major repair problems you didn’t anticipate, bad tenants, cash flow negative properties. You need to buy property where QUALITY buyers and tenants want to live. If no one you want to rent to or sell to wants to live there, you are going to have problems. 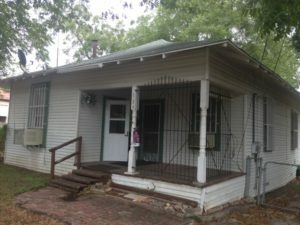 For many investors in fixer uppers in San Antonio, this problem comes down to wanting to buy the cheapest possible property, which usually means buying in a bad area. And that problem often comes down to not having enough money to really start investing. I have seen this mistake time and time again – would be investors want to get started in buy and hold investing and really do not have the capital to do it right. Not having enough money means you end up buying cheap in bad areas, you get bad tenants, you don’t have cash reserves for repairs….pretty soon, you are in a very bad situation. He just had the buyer pay him off, and he made nearly $48k on a $51k investment. Nice deal! Another common problem new buy and hold investors get into is they find a nice looking property in a nice area and the rent sounds good, but when they add up the numbers, including repairs and vacancies, the expenses are greater than the cash flow.When you see this, you should always follow the numbers. Don’t listen to your heart. If there is not enough money in the deal, don’t do it. And be honest with yourself about what the expenses are, don’t fudge them to make them look good.There is nothing worse than buying a fixer upper buy and hold deal and having to put money INTO it to keep it out of foreclosure. 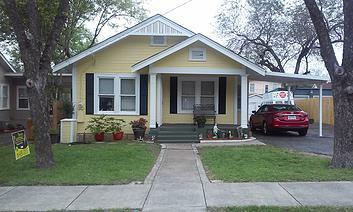 That is the kind of house I deal with, but you as a new investor may want to steer clear of houses with major problems. If you get a truly ugly fixer upper, consider having an expert real estate investor/company run your investments for you. Lastly, many buy and hold investors get into the business for passive income but find that they simply do not have the time and/or the money to do it right. That passive income dream can become a money sucking nightmare if you are not careful. If you are looking for a good buy and hold investment property, I can help you with the below property and run the entire project for you. 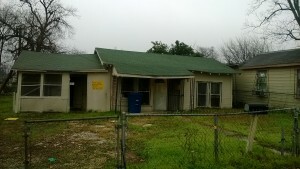 Description: Major cash flow on this San Antonio fixer upper distressed property – 4 beds 1 bath, 1100 sqft, two large storage units in the back, Lot Size: .19 acres, Yearly taxes: $1,600.00, Estimated yearly insurance $700.00, Estimated repairs: 30K, includes interior paint, electrical/plumbing up to code, landscape, trash removal, kitchen/bath updates, central HVAC, flooring, 2 room conversions, foundation/roof repairs. Owner Finance San Antonio wholesale property with 20K repairs: 5k down, $995.00 monthly P/I, 30 year amortization, 10% interest, Price: 99K. I have done more than 500 rehabs on San Antonio investment property, so I know what I am doing on the rehab; my estimates are usually within 5-10% of the actual rehab number.